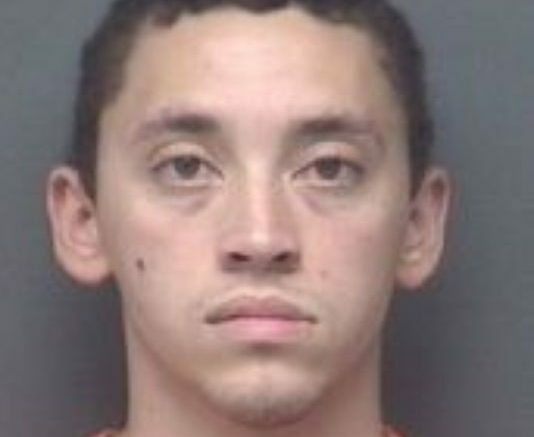 Testimony in the Warrick County murder trial of Isaiah Hagan was cut short Wednesday after a motion for mistrial. The motion was granted in Hagan’s first trial but that wasn’t the case yesterday. Hagan is accused of killing USI student Halee Rathgerber in April of 2017. Defense attorney Mark Phillips motioned for a mistrial a second time around but the judge ruled against it. The final two witnesses for the prosecution were expected to wrap the state’s case Wednesday but that is now far from happening. During Wednesday’s trial, Thaddious Rice was a primary focus. Rice is charged in a separate murder case involving the death of Halle Rathgeber’s god-child. The reason his name continues to come up is that authorities originally thought the two cases could be connected. Two detectives with the Warrick County Sheriff’s Office testified Rice was investigated in the Rathgeber death but he was ruled out as both a person of interest or suspect. As for how this trial proceeds that will all be up to the judge. Phillips weighed in on his motion for a mistrial saying he knows the seriousness of such a motion and it wasn’t one made lightly. Be the first to comment on "Testimony Cut Short During Murder Trail Over USI Student"